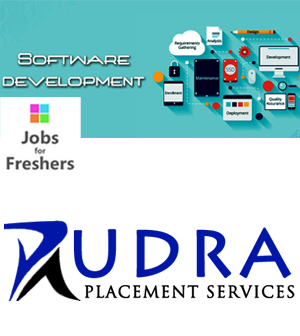 Wanted Software developers for a leading IT MNC. Knowledge of Java, .net, and Testing will be given preference. 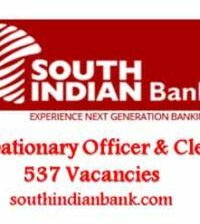 Job location will be based in Chennai. 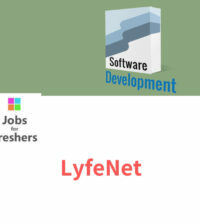 Job placements in core MNC and IT companies serving for more than 7 years based in Chennai.